Butley is a small village lying between Woodbridge and Orford where we have a lovely cottage that we use ourselves and also rent out. The countryside is beautiful. 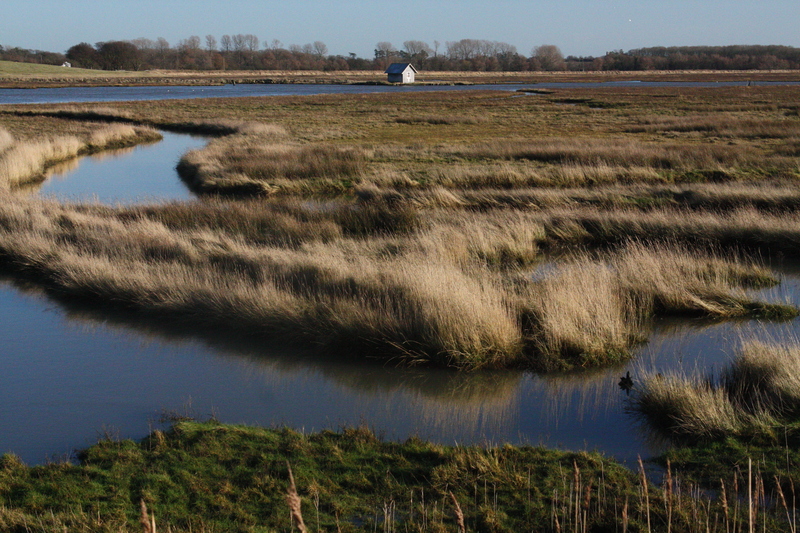 The Butley river estuary is wonderfully remote, superb for walkers and birders. The property is in two parts, an old cottage built in 1778 and a more recent extension built in 1990. 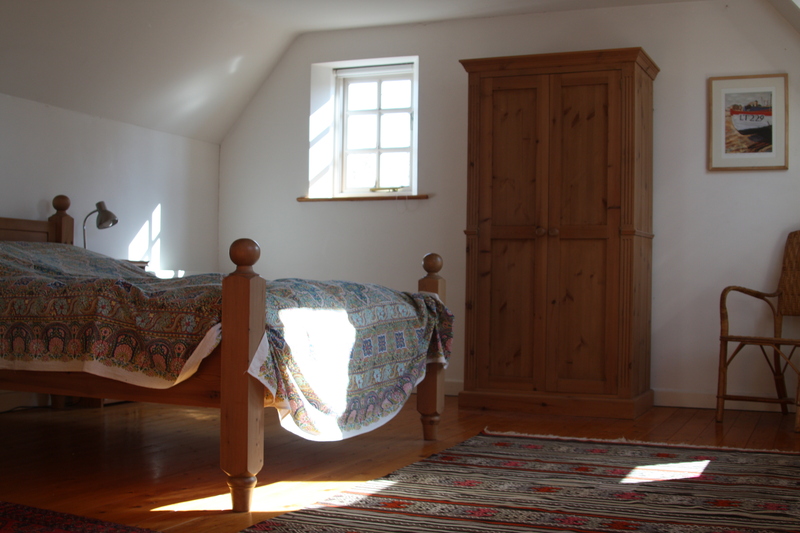 The cottage contains the kitchen, dinning room, two large and airy bedrooms and family bath/shower room. The extension contains the sitting room with fire place, upright piano and the master bedroom with en-suite bathroom. The house is surrounded by fields and woods; there are foot paths in all directions straight from the front door. A village shop opened last year and stocks a good range of essentials and other useful things. The Oyster Inn also reopened its doors and is a lovely place to spend an evening sampling the selection of local beers and dinning from their specials menu. The Suffolk Coastal Footpath and cycle route run right through the village. Local attractions include the Tide Mill in the historic market town of Woodbridge, the Norman Castle at Orford and the Saxon burial ground at Sutton Hoo. Also close by is the RSPB nature reserve at Minsmere, outstanding music, jazz, other performance art and exhibitions at Snape Maltings, the home of Benjamin Britten and and the wonderful annual music festival at Aldeburgh. A little further afield is Southwold, a lovely sea side town that is home of the quirky Southwold Pier and the famous Adnam’s brewery. If you stay at our house we would highly recommend a visit to the Pump Street Bakery in Orford. The best approach is to walk there via the Sudbourne Park, arriving just in time for opening at 10am on weekends. You will be served a wonderful brunch at their communal table that will fuel you for the return journey via the Butely river ferry that operates Easter to mid September. The house will be ready for you on arrival. The kitchen is well stocked with pots and pans and an army of implements as well as an electric cooker with a double oven, microwave, dish washer, clothes washer and drier. We also provide kitchen essentials such as salt, pepper, olive oil, herbs (dried, and fresh from the garden), washing up liquid, dishwasher tablets and bin liners etc. For dates and rates please click here. Alternatively, we offer mates rates to our mates! We are quite flexible so please do get in touch if a break in Suffolk tickles your fancy.